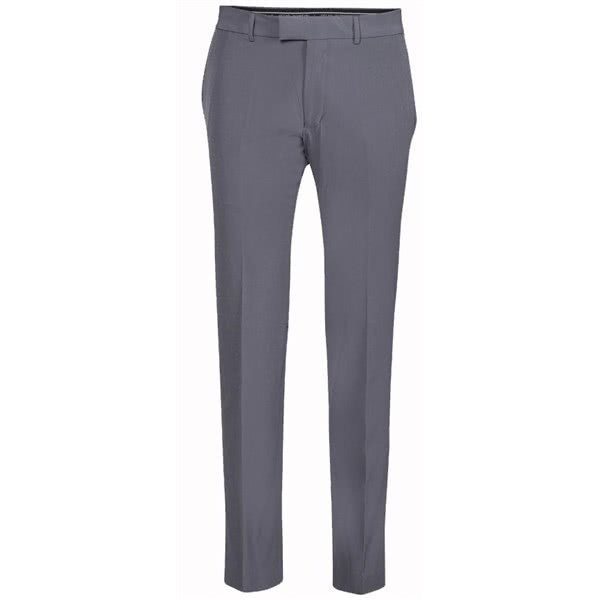 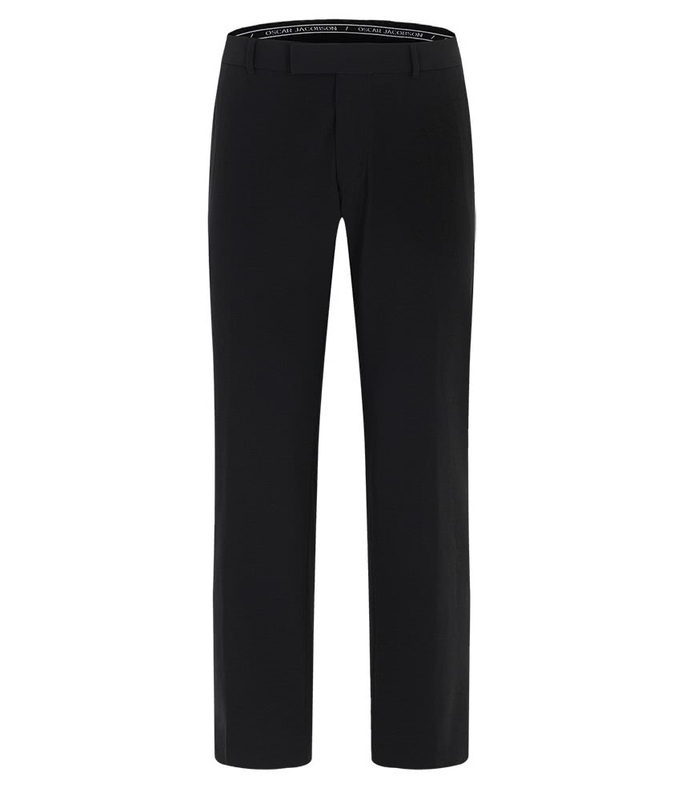 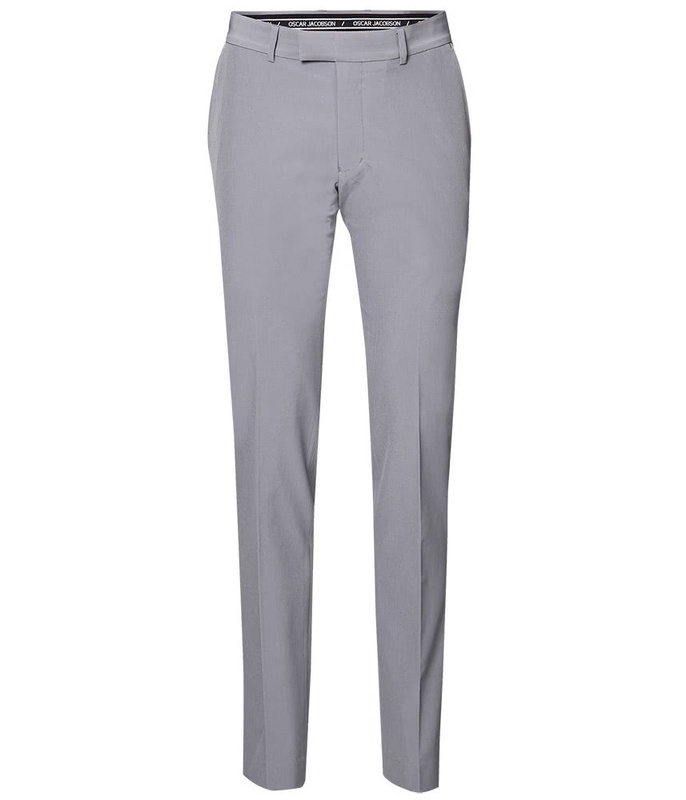 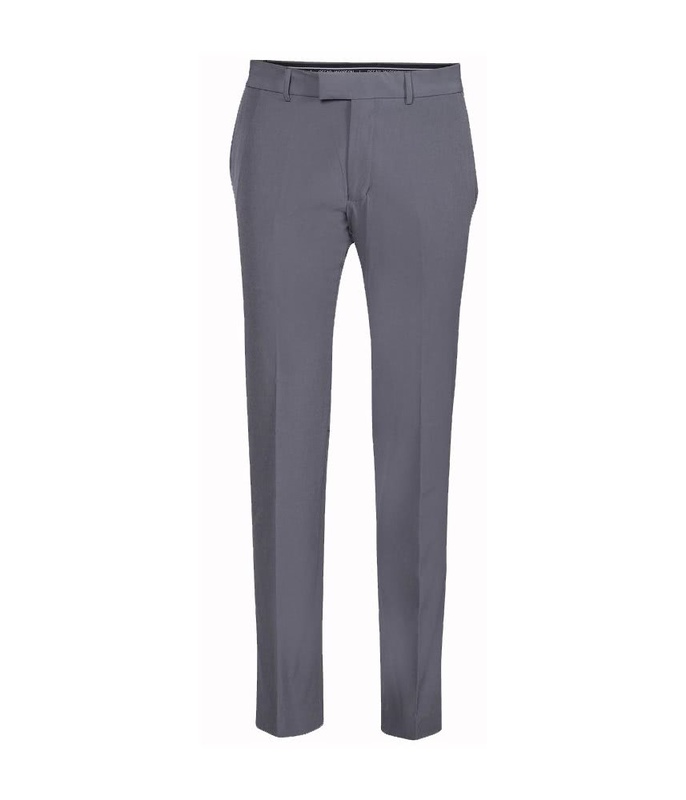 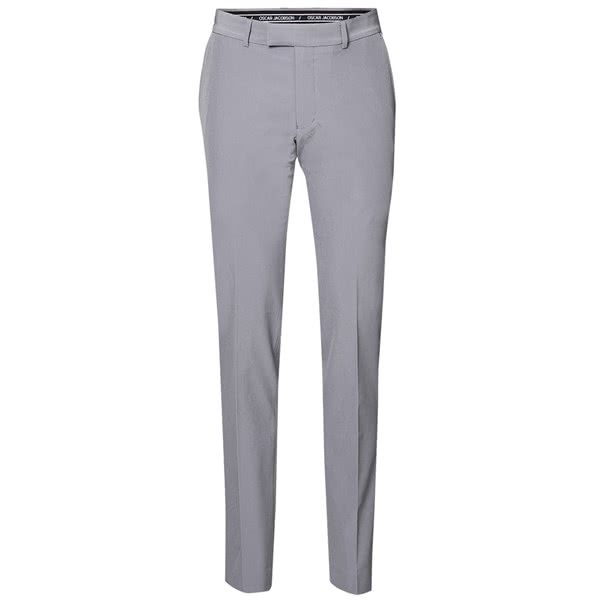 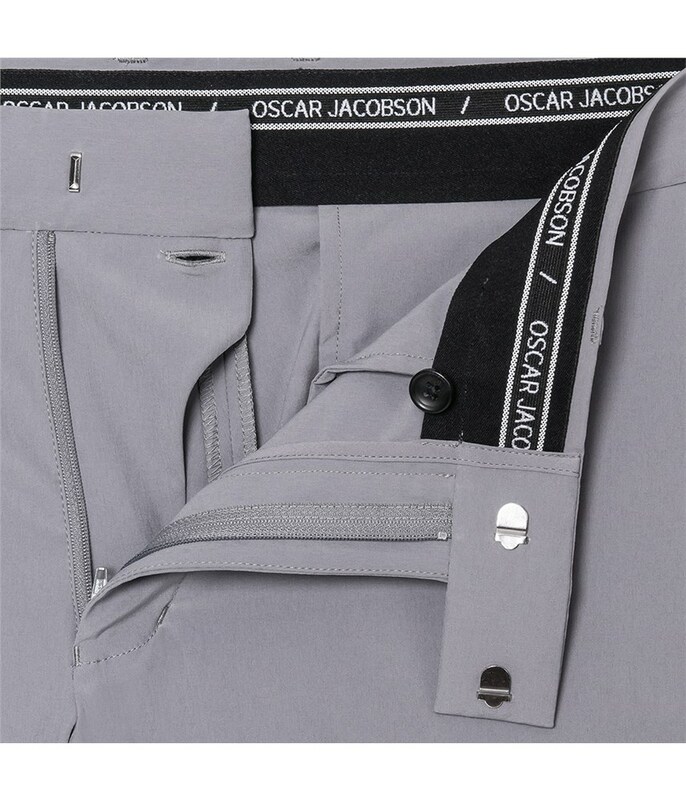 The Oscar Jacobson Laurent Trousers have been created using a stretch function fabric that will provide maximum comfort and movement as well as style. 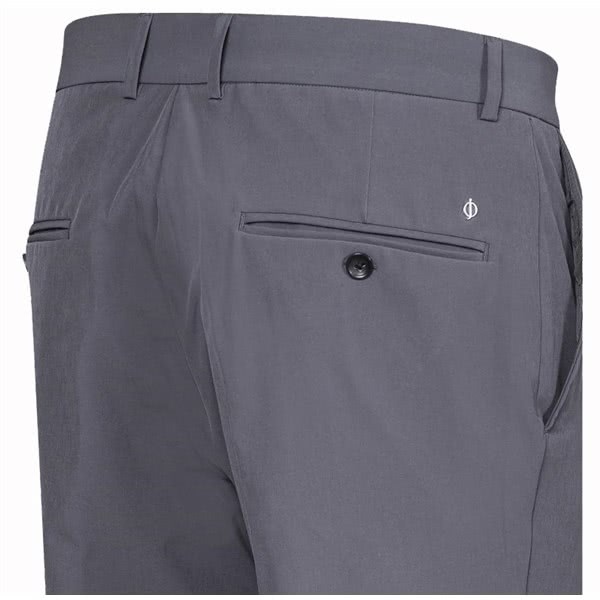 This performance fabric features a slim, modern cut to provide a versatile style that can be worn on or off the golf course. 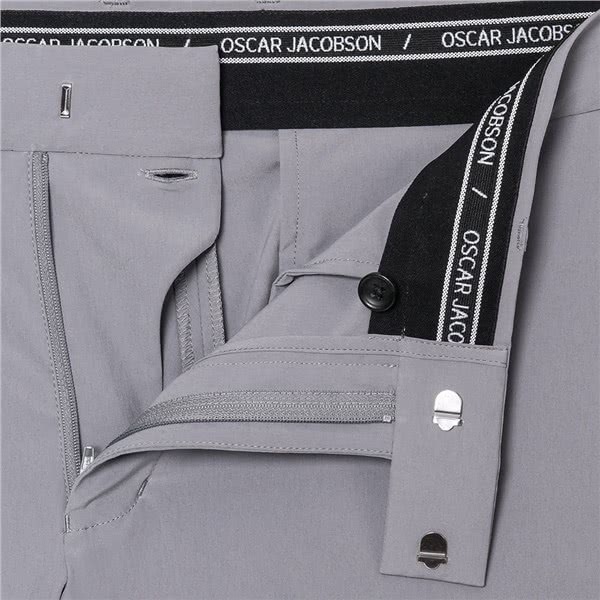 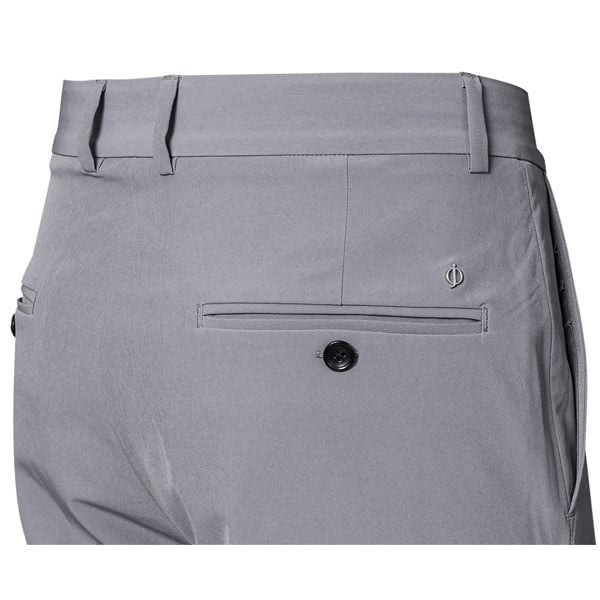 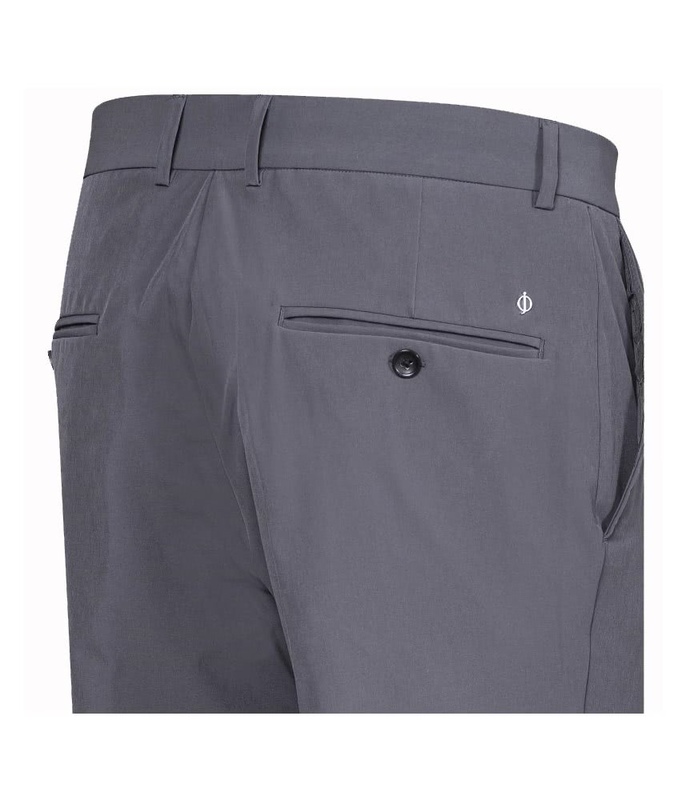 Oscar Jacobson have incorporated an anti-slip waistband that will keep your polo shirt in place. 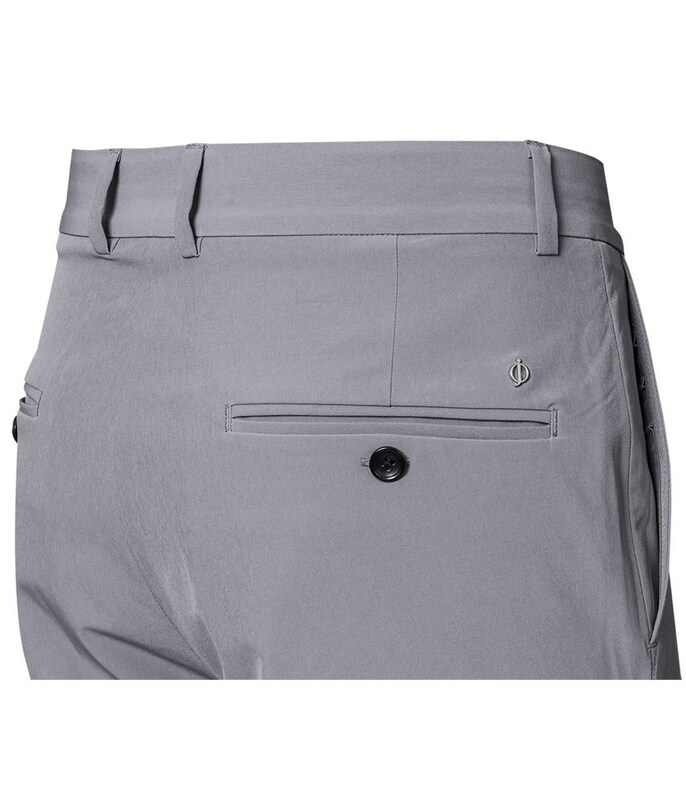 The stretchy nature of the fabric will ensure that the stylish cut does not restrict movement and mobility and instead it is designed to improve and enhance movement, mobility and comfort.